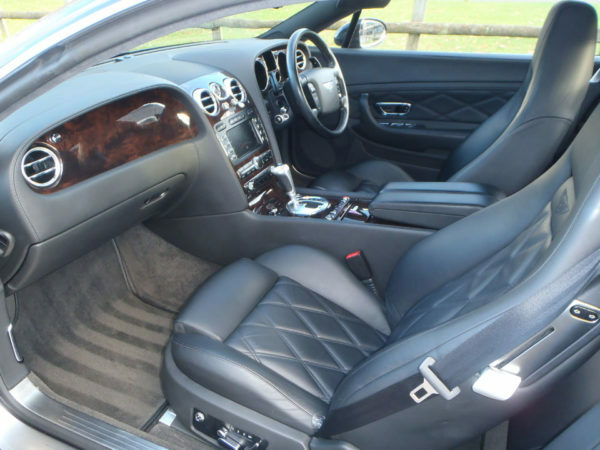 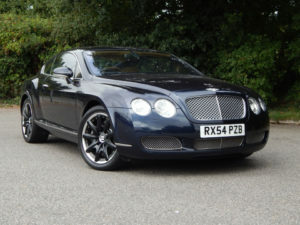 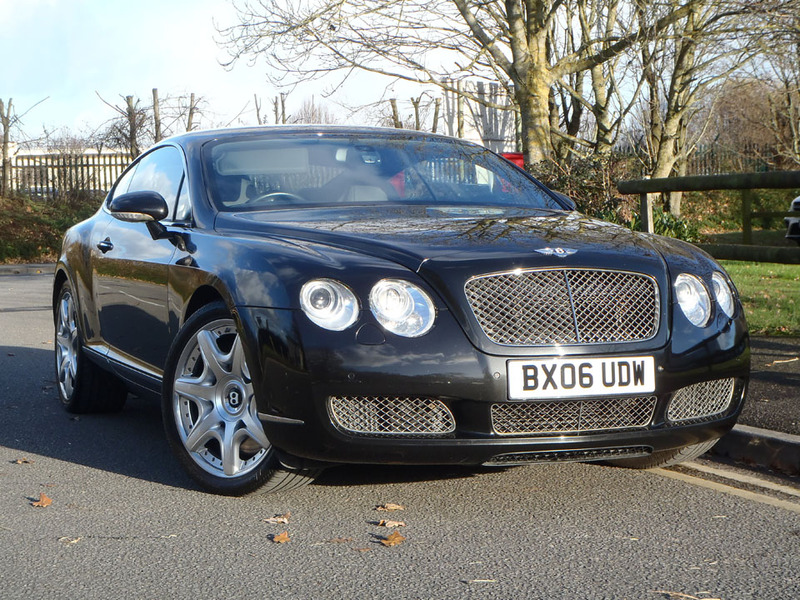 Bentley - Continental GT Mulliner (SOLD) - Specialist Cars (South West) Ltd. 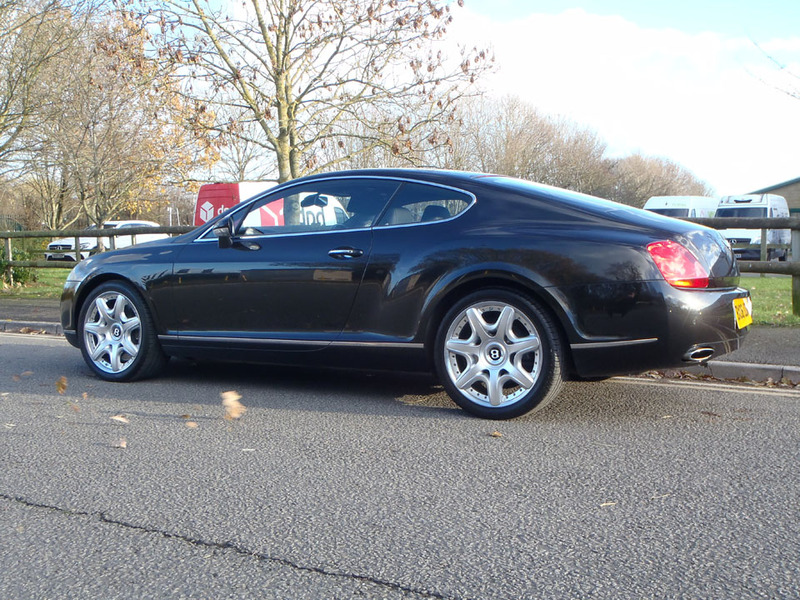 Benefiting from a full-service history, we have been maintaining this Mulliner spec Continental GT for the last 6 years. 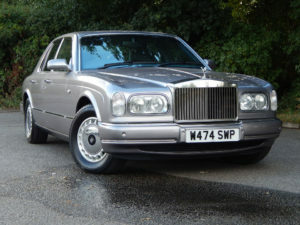 Next MOT due 07/02/2019, Last serviced on 23/01/2017 at 49,792 miles, Full-service history, Black Full leather interior, Four wheel-drive. 20″ Mulliner alloy wheels, Diamond stitching/Bentley emblems on seats, Satellite Navigation, Climate Control, Upholstery Leather, Seats Electric (Memory Driver/Passenger), Computer, In Car Entertainment (Radio/CD Autochanger), Cruise control, Mirrors External (Memory Electric/Heated/Folding), Electric windows, Heated front seats, Front & rear parking aid, ESP (Electronic stabilization program), Keyless entry & start, Airbags, Alarm, Automatic lights, Automatic wipers, Self dimming rear view mirror/door mirros, Self-Levelling Suspension, Adjustable suspension settings, Multi function steering wheel.